Home / Stock Picks / Stocks to Buy / 3 Up-and-Coming Stocks That Could Be Huge! 3 Up-and-Coming Stocks That Could Be Huge! With major indices again softening amid broader macro concerns, now is an ideal time to consider alternatives. Up-and-coming stocks may not have household recognition — or even any kind of recognition. But grabbing the right companies while they fly under the radar could yield massive profits. Of course, this is easier said than done. Fresh entrants into the publicly-traded markets don’t always have the best reputation: did I just hear someone mention Blue Apron Holdings Inc (NYSE:APRN)? Nevertheless, opportunities do exist, if you know where to look. I like to focus not just on the individual company, but on the industry. Sometimes, just being in the right place could yield positive results. On the other hand, a great company in a saturated or declining industry will eventually face serious questions. 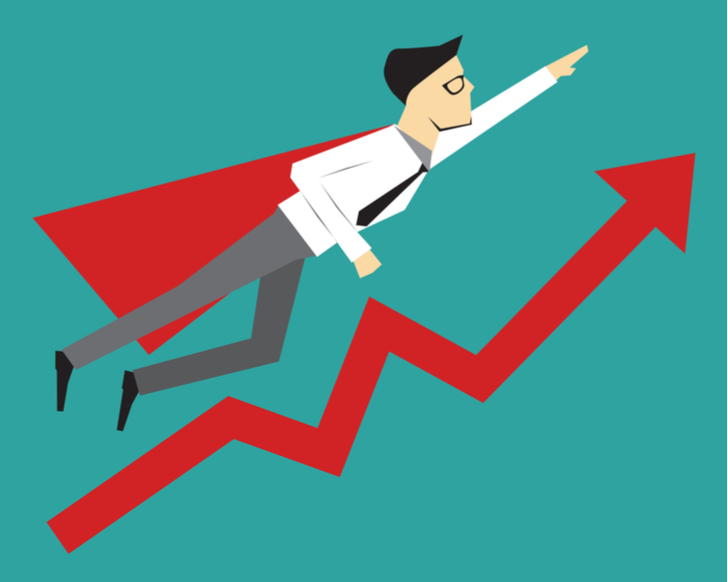 Here are three up-and-coming stocks to buy that you might be overlooking, but you shouldn’t! Commputer applications are increasingly shifting towards the cloud and users are increasingly discarding physical medium for online platforms. 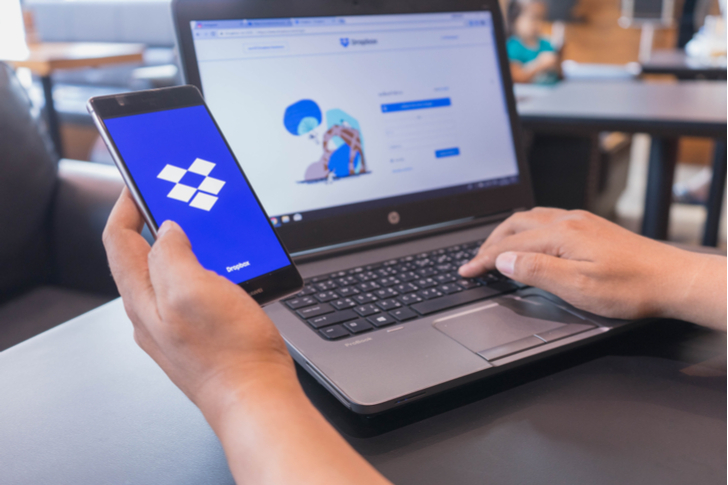 Dropbox Inc (NASDAQ:DBX), which just saw its initial public offering in late March, offers the perfect solution for the go-getter. Most people recognize Dropbox as an online storage network, which it does very well. The company offers multiple plans for individual customers, ranging from free to premium memberships. And while many folks will simply enjoy the freebie, paid memberships have incredible benefits, such as a whopping terabyte of storage, and offline file access. However, DBX isn’t just for photo-sharing and other personal hobbies. Rather Dropbox has evolved into a full-fledged online workspace, capable of meeting any cloud-computing needs. In that regard, it competes with Amazon.com, Inc. (NASDAQ:AMZN), Microsoft Corporation (NASDAQ:MSFT), and Alphabet Inc (NASDAQ:GOOG, NASDAQ:GOOGL). Is that a disadvantage against up-and-coming stocks like DBX? I concede that in many cases, it is. However, Dropbox can offer superior services to its customers because it’s scope is so much narrower than the big boys. And its 500 million users proves DBX is doing something right. The drawback of buying up-and-coming stocks is that they require patience. Ultimately, as more investors understand the company’s potential, the profitability can be massive. But until then, you may have to suffer some lean times, and perhaps bouts of extreme volatility. Early Switch Inc (NYSE:SWCH) shareholders are learning this the hard way. Just recently, SWCH stock took a beating after the company failed to meet earnings expectations. For its first quarter 2018 report, analysts anticipated 5 cents earnings-per-share. Instead, Switch only delivered two. SWCH dropped nearly 15% in response to Q1 earnings, which was unfortunate. Switch is in the early stages of its development, and its main focus right now is expansion. Furthermore, the data center has inked deals with major clients, and further growth is expected. Of course, the fundamentals matter, and you can’t hand out passes all the time. 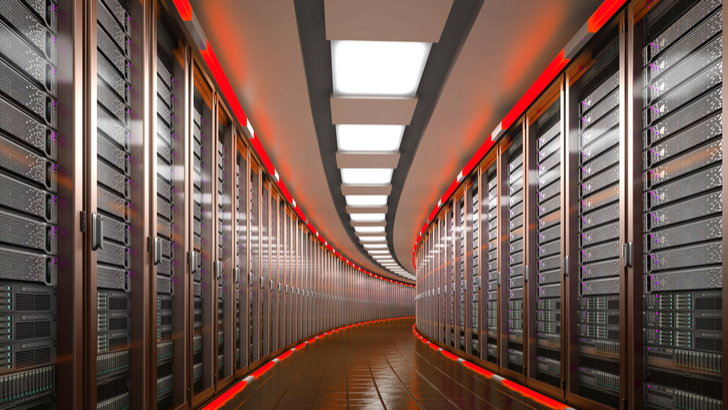 But Switch operates one of the highest-rated data centers in the world, and maintains competitive pricing. SWCH is one of the more promising names within up-and-coming stocks, if you can stomach the volatility. Before I get into my final pick, I must provide a disclosure: I’m in the market for a new ride, so I’m very biased. 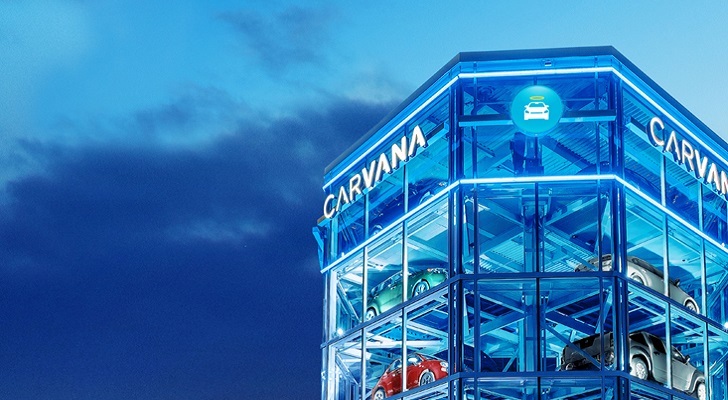 That said, I think Carvana Co. (NYSE:CVNA) is one of the most exciting, and useful up-and-comers around. Here’s how it works. Carvana is basically an online, used-car broker, matching pre-inspected vehicles with buyers who don’t have much time to haggle. And by haggling, I’m not just talking about negotiating. Price is just one variable. After all, what good is it if you “beat up” a salesperson only to find out you bought a lemon? With Carvana, the inspection process is done for you. This is especially useful if you’re buying a high-end vehicle, and want to save on third-party examinations. Not only that, the car can be delivered to you within days. Best of all, CVNA offers a seven-day worry-free trial period. As you might imagine, the markets love CVNA stock. Year-to-date, shares are up more 40%. Even with these gains, I’m still bullish on CVNA. At time of writing, their website only had 12,200 cars. That’s not a lot. However, this model could be the new way to buy pre-owned vehicles. Despite its already big run-up, I’m putting Carvana in my up-and-coming stocks to buy list. Article printed from InvestorPlace Media, https://investorplace.com/2018/05/3-coming-stocks-buy-huge/.